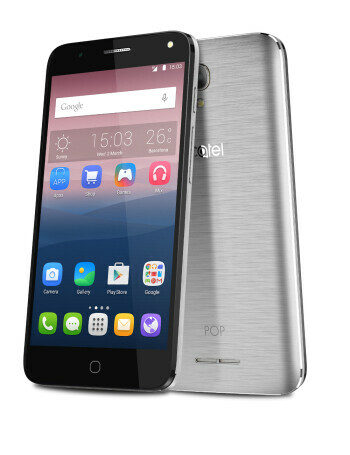 The Alcatel POP 4 has a 5-inch, 720 x 1280 resolution display, which brings its pixel density to 293 PPI — not ideal, but should be crisp enough not to cause annoyances. It has a quad-core, 1.1 GHz Qualcomm Snapdragon 210 under its hood, paired with the modest 1 GB of RAM. Its internal memory is at a measly 8 GB, but can, thankfully, be expanded via microSD card of up to 32 GB. 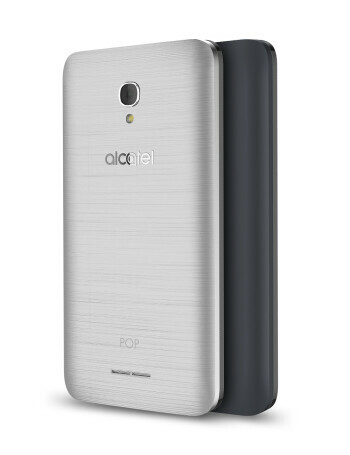 Its battery is generous for its specs, listed at 2,500 mAh. It has an 8 MP main camera and, as mentioned, a wide-angle (84.4-degree) 5 MP, LED-assisted selfie snapper. Impressively enough, the camera software also supports HDR shooting.